Thank you for helping us make the 2018 Bluefin Blowout a success, we donated over $155,000 to the Alzheimer’s Association! Looking forward to reaching new heights in 2019. 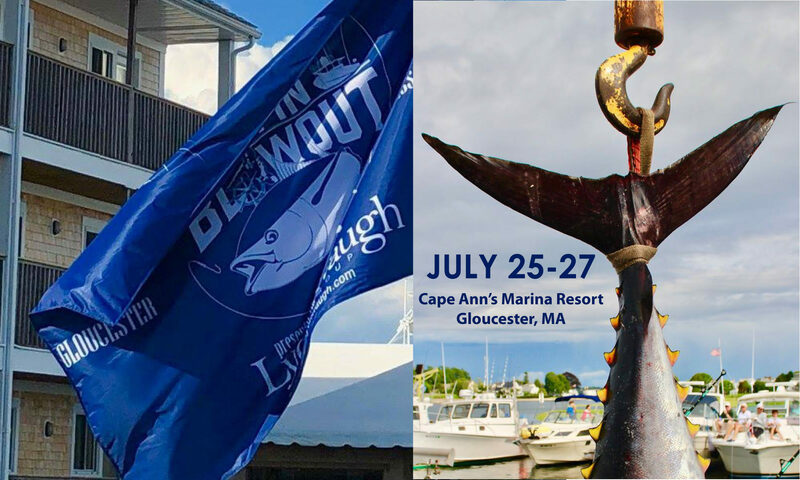 Join us for the 2019 Bluefin Blowout, July 25-27th!